This page is out of date. Please click here to visit the current page. UPDATE: September 21, 2017 – We have received many donations of supplies and as a result, we no longer need items from our wishlist. Thanks to all who have given so generously to help the cats and dogs left homeless in the wake of this natural disaster. 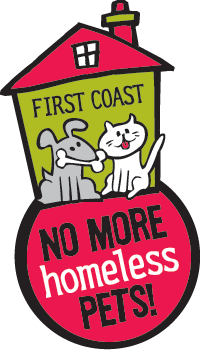 First Coast No More Homeless Pets and national leader Best Friends Animal Society are joining forces to support animal welfare groups across Florida in the wake of Hurricane Irma’s devastation. 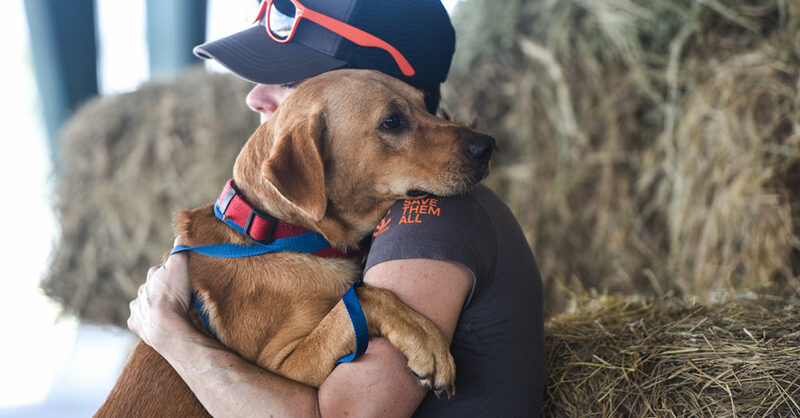 A logistics and distribution center to support animal welfare organizations across the hard-hit state has opened at the Cassat Regional Veterinary Hospital at 464 Cassat Avenue in Jacksonville. Help us now! Click on the button below to purchase a critical item from Amazon to be delivered directly to our hospital.